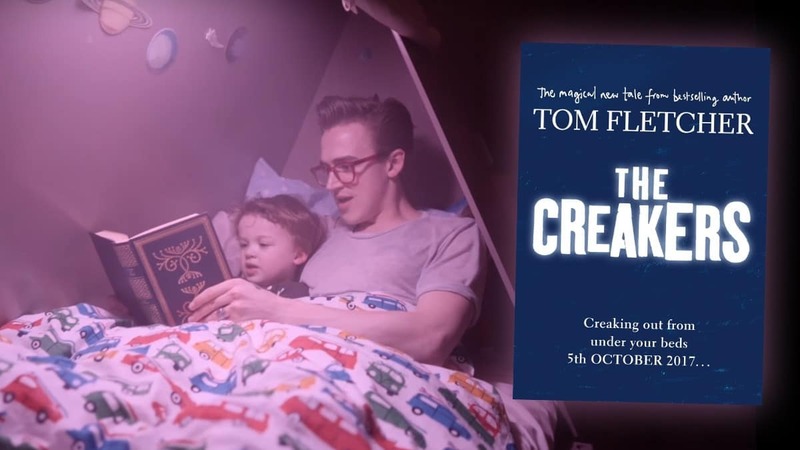 McFly star Tom Fletcher announces new book The Creakers coming this Autumn! It's a magical new story about the monsters under the bed! Bestselling author Tom Fletcher has written a darkly magical new tale – called The Creakers! The Creakers tells the story of Lucy, who wakes up one morning to discover that all the grown-ups in her town have mysteriously disappeared! Chaos descends as the children in Lucy’s town run riot. It’s mayhem, it’s madness – to most kids, it’s amazing! But Lucy wants to find out the truth. Lucy lost her dad not long ago, and she’s determined not to lose her mum too. Determined to find out what happened and to bring them safely home, she discovers they have been snatched away to a spooky and magical world by the monsters under the bed, who have a most unusual motive. 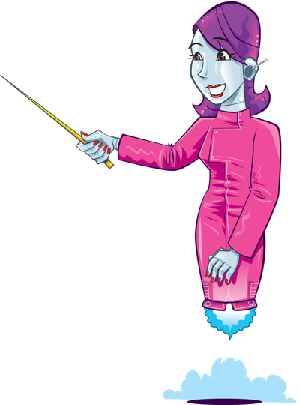 She’s going to get her mum back and nothing is going to stop her… except maybe the Creakers. 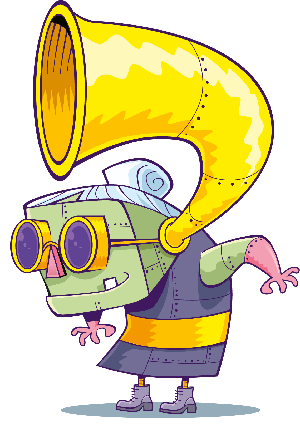 Tom Fletcher is one of the UK’s bestselling authors for children. He’s the creator of The Christmasaurus, which one of the biggest books of last year, and he’s also one half of the duo behind the Dinosaur That Pooped picture book series! Tom’s new picture book, There’s A Monster in Your Book, publishes on June 29th 2017 and The Christmasaurus will be brought to the stage in a series of sell-out shows for Christmas 2017.